Signing the contract. 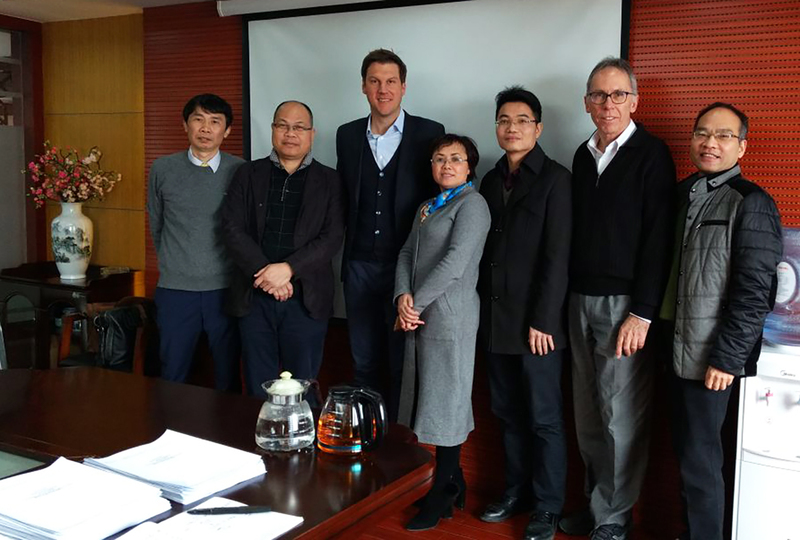 From left to right: Liu Shouhua, general manager, Dieffenbacher Beijing, Wei Mingkuai, president, Guangxi Lelin, Christian Dieffenbacher, member of the Management Board, Dieffenbacher, Tang Liling, CFO, Guangxi Lelin, Deng Guichuan, general manager, Guangxi Lelin, Georg Rahm, sales manager, Dieffenbacher), Huang Rongsheng sales manager, Dieffenbacher Beijing. 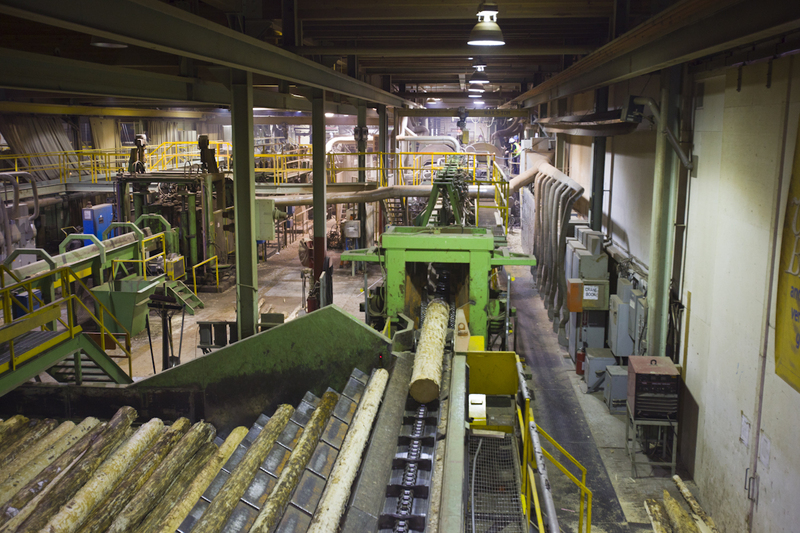 A new THDF plant producing ultrathin boards primarily for use by furniture makers will be built by Dieffenbacher for Guangxi Lelin Forestry Development Co. Ltd. in China by June 2019. Guangxi Lelin will produce boards ranging from 1 to 5 mm in thickness at the new high-speed THDF plant near Nanning in Guangxi province. Eucalyptus wood will be the main raw material. The THDF plant will include a wide range of Dieffenbacher equipment, including a PROjet system that uses up to 15 percent less glue than conventional blow-line gluing systems, a CPS+ continuous press, sifter, forming station, forming line and finishing line.